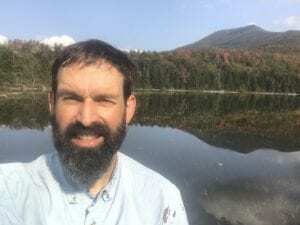 Willie Janeway is the Executive Director of the Adirondack Council, a privately funded, not-for-profit organization dedicated to ensuring the ecological integrity and wild character of the Adirondack Park. The Council envisions a park composed of large wilderness areas, surrounded by working farms and forests and vibrant, local communities. The Council carries out its mission through research, education, advocacy and legal action. Council members and supporters live in all 50 United States. Almost 50 scientists who work in the Adirondacks gathered March 6 and 7 in Old Forge to present results of research and monitoring activities in the region during the 16th Annual Adirondack Research Forum. Below is a quick summary of their reports and findings. Readers will note that the names of a few private waterbodies where specific research is being conducted were redacted. This was done for privacy purposes and to protect the fisheries. Each of the research and monitoring projects fits into the state’s plan to protect itself from acid rain and climate change by proving what damage has already occurred. Some of the projects also seek to find ways to accelerate the park’s recovery from all air pollution-related damage. » Continue Reading. 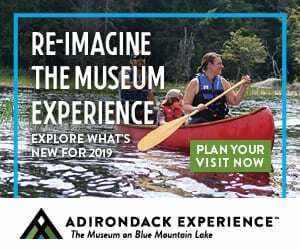 The State Olympic Regional Development Authority (ORDA) is accepting comments on a major and much needed multi-million dollar upgrade to its facilities in the Adirondack and Catskill Parks. 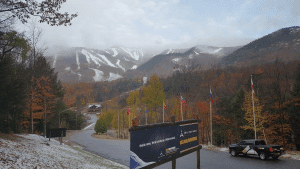 In particular, ORDA is proposing multiple improvements at Whiteface and Gore Mountain Ski Centers through amendments to each facility’s Unit Management Plan (UMP). 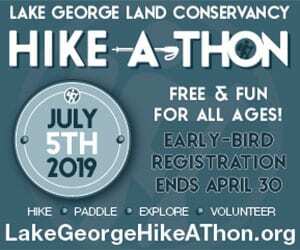 Proposed improvements include the addition or replacement of ski lifts, widening of trails, creation of new trails, and re-classification of Forest Preserve lands. While these improvements appear to be needed to modernize the ORDA recreational facilities, they must to be legal and demonstrate responsible environmental stewardship. 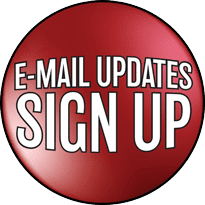 The public can provide written comments until February 9, 2018 and are strongly encouraged to add their voice to the larger discussion. » Continue Reading. 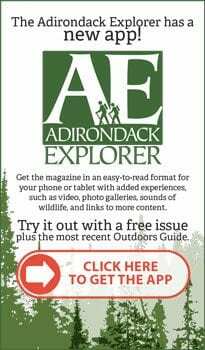 The Adirondack Park Agency is considering a compromise that would protect the Boreas Ponds as “forever wild” Adirondack wilderness, along with other source waters of the Hudson River in the heart of the Adirondacks. The plan would also provide economic benefits to gateway communities. 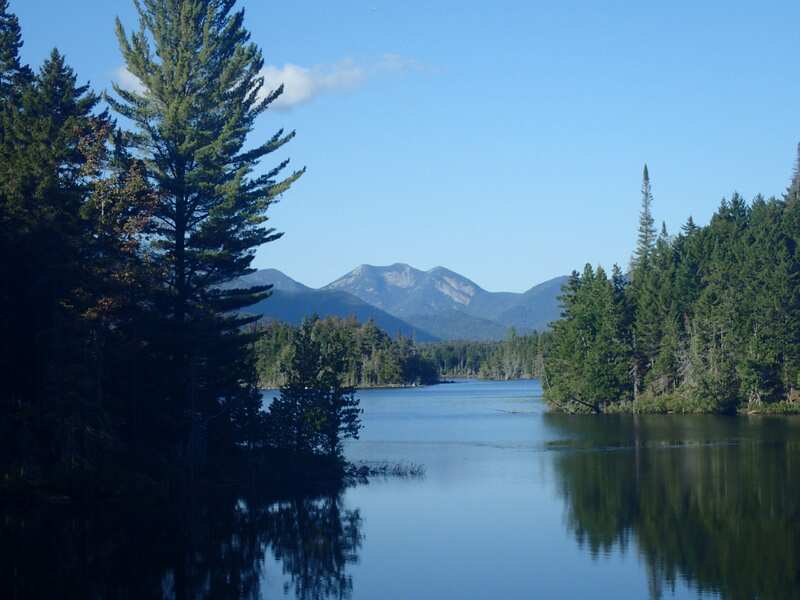 If it is approved in its current form, and the buffer to the south of the Boreas Ponds is managed in a way that protects the ponds, this plan will respect the integrity and legacy of legal protections in the Adirondack Park while benefiting both wilderness and communities. » Continue Reading. On Tuesday, January 16, Gov. 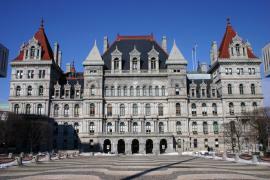 Andrew Cuomo is expected to announce his proposed budget for the state fiscal year that starts April 1. The announcement is slated for the day after the Dr. Martin Luther King, Jr., holiday, when we celebrate the progress made toward civil rights and urge new actions to realize his “dream” of racial equality. A projected multi-billion dollar state budget deficit has made headlines. Everyone will want to see how the proposed budget is balanced, how the goals the governor announced in the State of the State Address will be accomplished – including environmental and clean water goals – and what projects are likely to be funded. » Continue Reading. 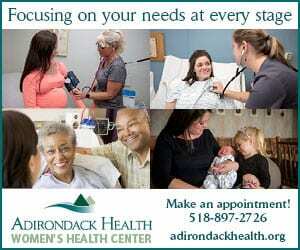 The Adirondack Council offers our praise to Gov. Andrew Cuomo for declaring that New York would lead the response to the “federal assault” on environmental protection and a host of other progressive issues in his State of the State Address. We are pleased that the Governor proposed a strong environmental response to the policy changes enacted by the Trump administration. He also made it clear that he views the Adirondack Park as a national treasure and a legacy we hold in trust for future generations. His recent work to remove an oil train junkyard from the park is one recent example. » Continue Reading. 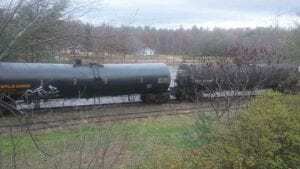 Governor Andrew Cuomo, the Adirondack Council and many others have offered well earned thanks to Berkshire Hathaway CEO Warren Buffett, whose subsidiary Union Tank Car Company announced the day after Christmas the planned removal of its derelict oil tank rail cars from the Adirondack Forest Preserve. 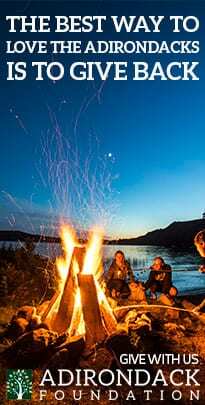 This is a victory for the preservation of the wild character and wilderness of the Adirondack Park and efforts to foster more sustainable vibrant communities. 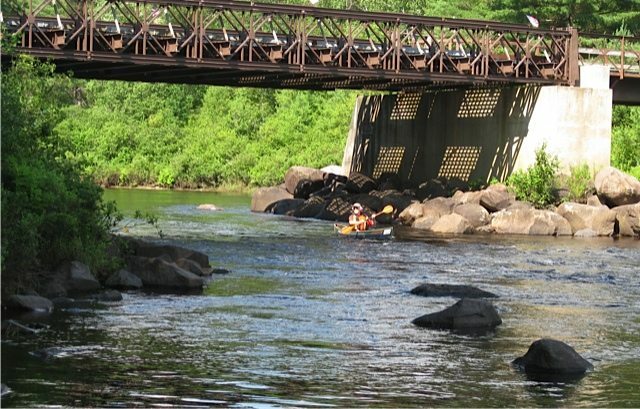 After those who deserve it take a victory lap, there is an opportunity to switch from defense to offense and secure a more positive future for the Tahawus spur above North Creek. » Continue Reading. 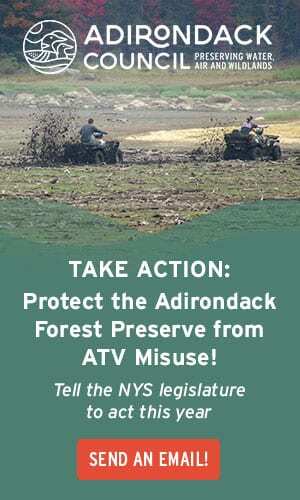 Last week, Adirondack Council members called on Gov. Andrew Cuomo to build on his Adirondack successes by providing funding in his 2018-19 budget plan to help the Adirondack Park survive acid rain and climate change, sustain its healthy environment and build its tourism and outdoor recreation industries by welcoming a more diverse group of visitors and residents. 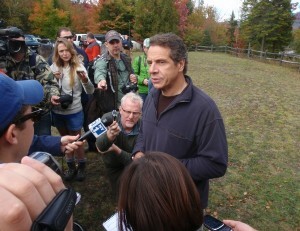 The Governor’s Adirondack successes are threatened by climate change and acid rain, aging wastewater treatment systems, overuse in some areas of the Forest Preserve and by invasive species. Dedicated funds will be needed to address these concerns in 2018. We wanted to reinforce these needs before the Governor completes his budget plan. The Governor is due to present his annual State of the State message on January 3. His budget will be released later in the month. » Continue Reading. 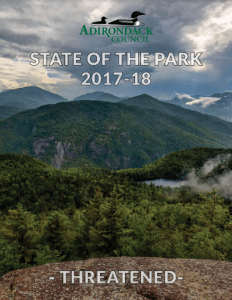 The Adirondack Council’s annual State of the Park report has a gloomy and foreboding cover featuring storm clouds gathering above a mountain summit. That’s because the Adirondack Park is a national treasure whose future success is clouded by an approaching storm of threats. » Continue Reading. 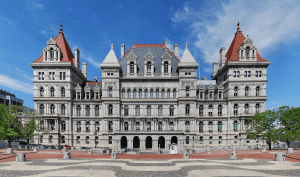 An overwhelming majority of New York voters want Gov. 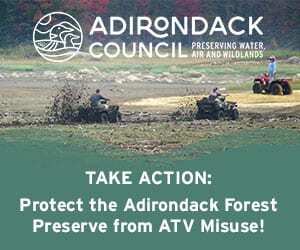 Andrew Cuomo to protect the newly purchased Boreas Ponds tract in the Adirondack Park by classifying it as a Wilderness Area where motorized vehicles and bicycles are prohibited, according to a poll by the Siena College Research Institute. Those who favor a wilderness classification for Boreas Ponds outnumbered opponents of wilderness by 4.5-to-1 (67 percent to 15 percent), the poll found. Support came from all geographic areas and from across the entire political spectrum. 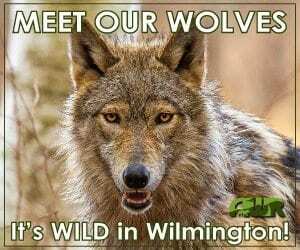 These are extremely positive results for wilderness advocates. They look even better when you consider that the state didn’t hold a single public hearing south of the Catskills on the classification of Boreas Ponds. Everyone in New York City, the lower Hudson Valley and Long Island had to make a special effort to learn about this issue. » Continue Reading. 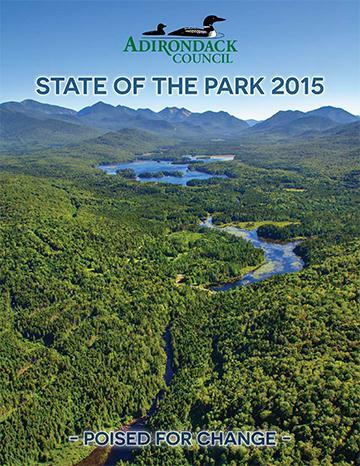 The globally unique Adirondack Park is ready for new wilderness, according to the Adirondack Council’s State of the Park report for 2016. The report concludes that the Adirondacks are ready for the largest expansion of motor-free wilderness in a generation. National media have been focusing attention on the upcoming Presidential election and on the hottest summer on record. 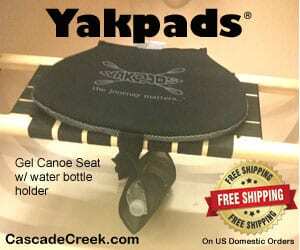 But there is another story of national importance unfolding in the Adirondacks right now. » Continue Reading. It is pretty amazing how times have changed in the Adirondacks. When the Governor announced this year’s budget proposals, environmental organizations applauded increasing investments in the park’s communities. At the same time, local government officials such as retiring Newcomb Town Supervisor George Canon praised the Governor’s plan to purchase important new Forest Preserve lands. Yes, that was George in the Governor’s pre-State of the State Address video, smiling at the camera as he thanked the Governor for buying 69,000 acres of new Forest Preserve formerly owned by Finch, Pruyn & Co. Even the Essex County Board of Supervisors’ Ways and Means Committee passed a resolution praising the Governor’s plan to fully fund the Environmental Protection Fund. These apparent role reversals are not really so surprising, however, when you delve into details. » Continue Reading. 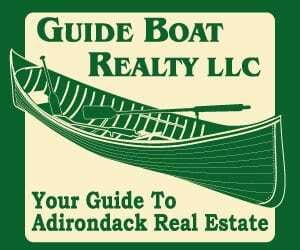 The globally unique Adirondack Park is poised for change. That change could be very good or very bad. Much will depend on political leadership from Gov. Andrew Cuomo, according to the Adirondack Council’s State of the Park report for 2015. The report is being released to the public on Wednesday. 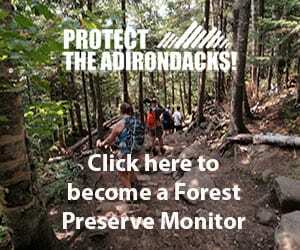 The future of the Adirondack Park depends on change that is good for clean water, wildlife, wilderness and communities. The park’s most difficult problems affect both the environment and the economy. They include the recent proposal to store derelict oil tanker cars on local railroads, the continuing battle against invasive species infestations and the long-standing need to update the rules for siting new homes on the park’s most remote private lands. » Continue Reading. 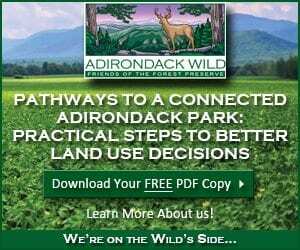 At the Adirondack Park Agency (APA) on Thursday, the State Lands Committee approved sending to the full Board a recommendation that proposed Community Connector Trail Plan Unit Management Plan (UMP) amendments should go to public comment. The plan favored a multi-use trail plan that included a series of new connector snowmobile trail segments. This recommendation was approved 3-1 over strenuous objections raised by the Committee Chairman Richard Booth. On Friday, in response to concerns raised by the Adirondack Council and others, the APA commissioners voted unanimously to send to public review a proposed final plan that didn’t include a controversial trail segment that crossed the Hudson River at the Polaris Bridge. » Continue Reading. 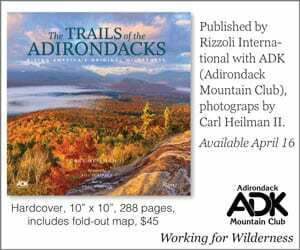 The Adirondack Park is a global treasure, with clean water, large unbroken forests, wildlife and 130 historic communities. 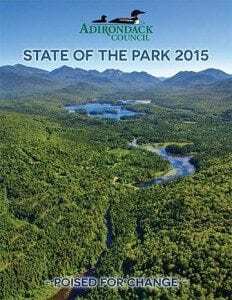 All who care about the Park will be interested in what Governor Cuomo has to say in his first State of the State message and first budget proposal of his second term. Both are expected on January 21 in Albany. 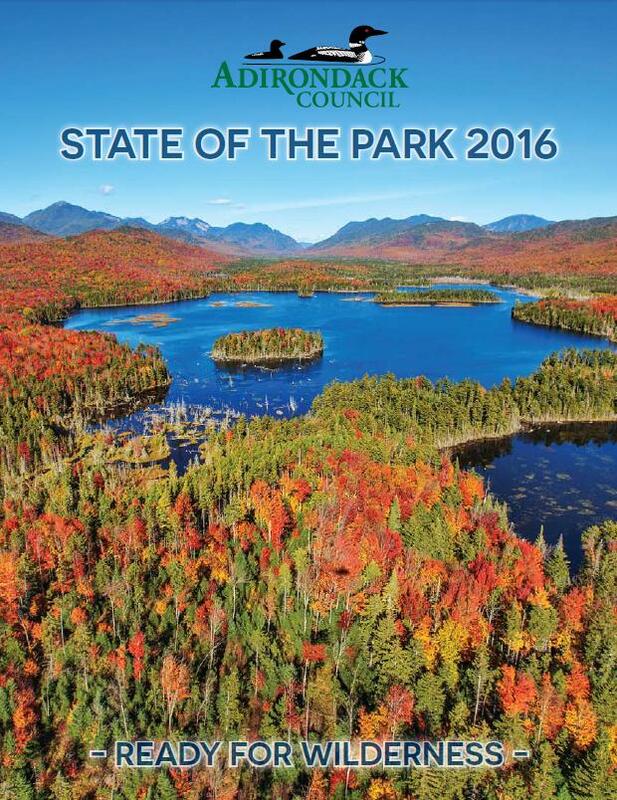 As we pause this year to celebrate our 40th Anniversary, the Adirondack Council is hopeful that the Governor will continue to show a strong interest in the Park’s future. Through cooperation and partnership, the Governor’s team can achieve important environmental and community development goals for the Park. » Continue Reading.